INKAS® Payments offers a suite of solutions made specifically for B2B service providers which allow businesses of all shapes and sizes take advantage of credit card processing, both on and offline. Historically, many industries have strayed away from accepting credit cards for B2B transactions due to the rates being too cost-prohibitive. 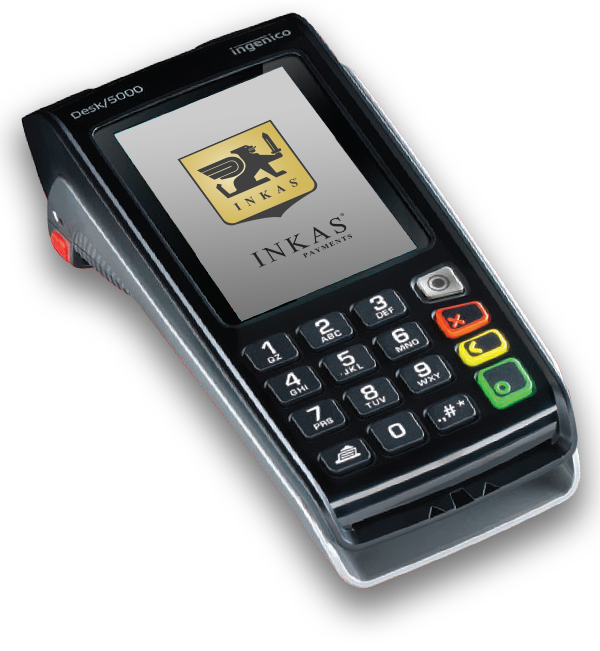 At INKAS®, we can offer rates that compete among the lowest in the industry and ensure that your business will be able to accept credit cards for all of its transactions, big or small.